It seems there are some journalists writing in the broadsheets that HYGGE is a load of b***s***. To them it may well be but to a lot of us it certainly isn’t the case. Not so long ago I suffered from a serious bout of anxiety and for anyone who knows me they would describe me as bubbly, busy and an enthusiastic little soul. Well even the happiest of souls can come a little unstuck sometimes. Anxiety is a cruel condition and I for one wasn’t ready to let it control me, I knew I had to take some time out from my hectic lifestyle and decided to book a weekend away, but more importantly to just try and slow down. I also decided to do more of what I love and not feel guilty about it. I realised I never made the time for the fun things in life such as cooking with friends, reading, watching old movies, writing and visiting secret gems along the Welsh coastline. I knew I needed to try and relax more and this was the perfect opportunity for me to start reading the pile of books collecting dust on my bookshelf (another secret – I’m the worlds biggest book addict!). In my pile of dusty but fabulous books I found THE book that would give me the Hygge bug… I was given this book as a present called ‘A year of living Danishly’. I was most excited about the fact it was written by one of the ex editors from Marie Claire magazine and as a magazine editor myself I thought hell yeah lets see what this lady has to say about leaving the world of media and moving to what has been classed as the ‘happiest country on earth’! Yes I am a marketing consultant, a magazine editor, an events manager and co-founder of business women networking groups, so I know exactly how to encourage an audience to buy something but this HYGGE thing was a way of life and a way of life I wanted more of. I believe in duvet days, cosiness, candles and loads of them, the softest blankets and hot chocolate with marshmallows, to sit around an open fire with a loved one, indulge in some me time and to sofa surf with your favourite magazine or book, to be surrounded by good friends and make a feast whilst laughing out loud at their rubbish jokes. Blimey it’s a dreamy state of mind and I know how to do it all but do I do it? Hell no!! But why not?! The world is spinning way too fast for so many of us. I guess I have invited the busyness into my life because I know no different and if I’m honest I love it, I love the drama, the chaos and the stress. But the anxiety was becoming way to tough to handle and I needed to fix it before it was goodnight Tanya. So hence why I decided after many google searches for the perfect and affordable weekend away that it didn’t seem to exist. I didn’t want a yoga and mindfulness retreat not even a top swanky spa retreat, I wanted a weekend away in a coastal location with some cosy wow factor that I could embrace, enjoy and return to more than once a year. Guess what… it didn’t exist!! So me being me I decided to create a coastal retreat for myself because I get it, I get the HYGGE factor! Maybe this is because I’m Welsh and I love all things CWTCH and Hireath (that is a blog post for another day) and I believe that the Welsh are quite similar in nature to the Danish, Hygge and Cwtch could be cousins, so Hygge Retreats was born! 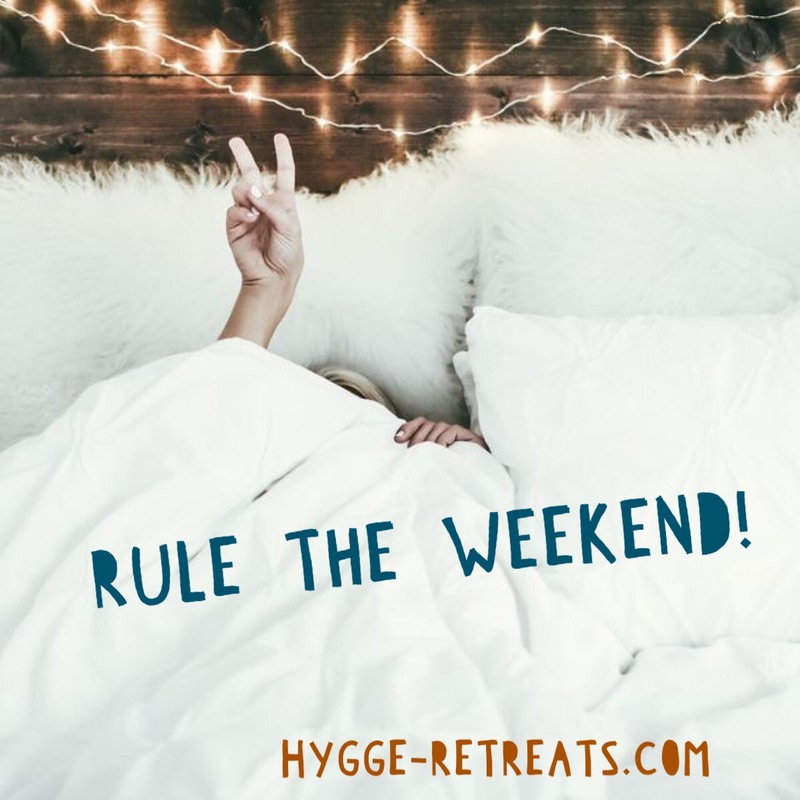 So to those Hygge Haters – please don’t undervalue a delightful way to spend not only for a weekend but possibly a way of life for the rest of your life, because I know one thing Hygge is here to stay!